It's sad that this book is still relevant in 2019. 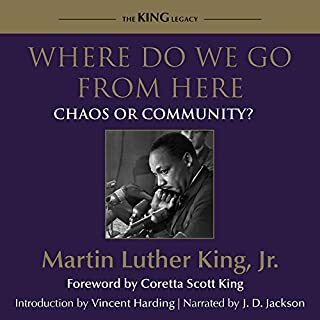 It's a must read because it's not the sanitized version of MLK Jr that's portrayed of him today. 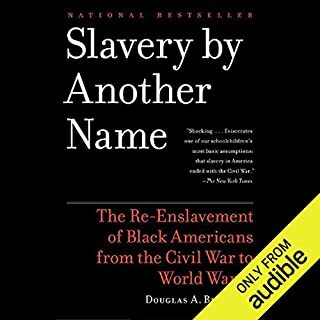 This book exposes the true story of America and why Americas Fondation is based off the hatred of the African people. 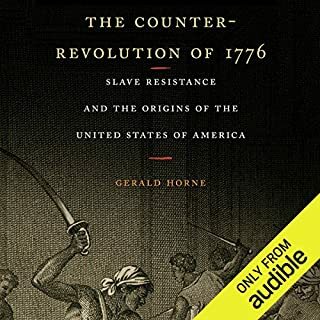 The book explains the origins of capitalism, white supremacy, and the magnificent resistance to slavery of the African people. This book should be mandatory reading for high schools to college age students. It shines a light on suppressed American History.